Situated amidst acres of beautifully landscaped gardens, Peel Manor House is one of those luxury wedding venues Perth brides and grooms can only dream of on their special wedding day. 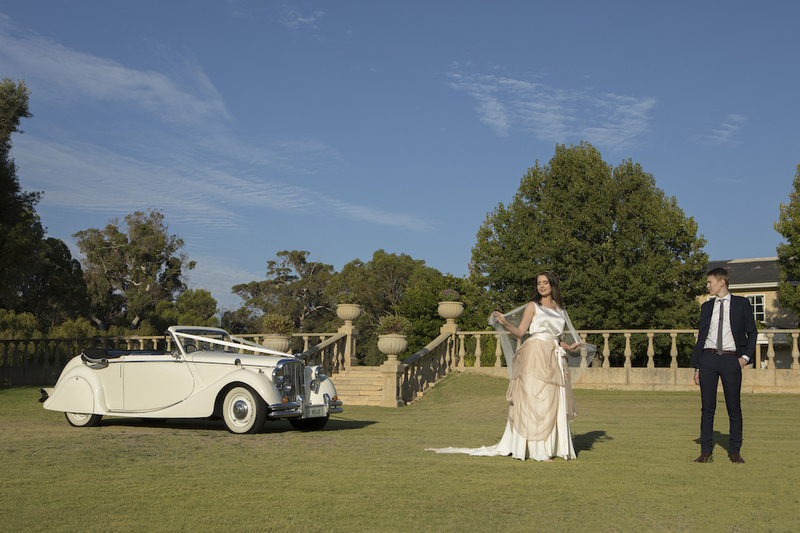 Peel Manor Houses boasts a stunning Georgian-style mansion tucked away between giant trees and lush greenery, alongside the shimmering shores of a tranquil lake, and is conveniently located just 40 minutes south of Perth. Our Perth wedding venue can accommodate up to 160 guests in the comfort of private surroundings, while we tend to you and your guests every need and desires. Here at Peel Manor House we ensure that your day is as relaxing as possible, giving you time and space to prepare for your exclusive wedding ceremony in complete privacy. As an all-in-one Perth wedding venue, not only do we provide the ideal location for your ceremony and reception, we also offer experienced wedding co-ordinators that can assist with everything, from booking hair stylists, make-up artists and cake makers to masseurs, florists, photographers and transport arrangements; whether you choose to arrive by a horse-drawn carriage, limousine or helicopter – no request is too big or too small.